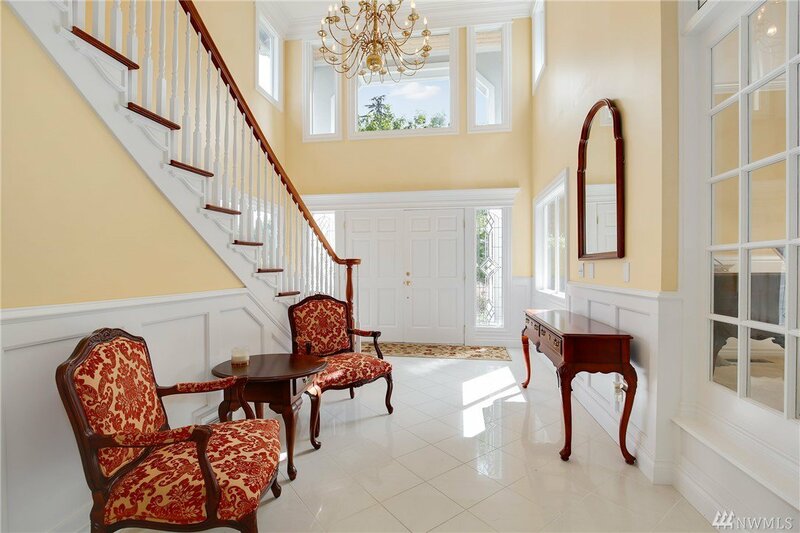 Grand formal entry introduces elegant living & dining rooms. 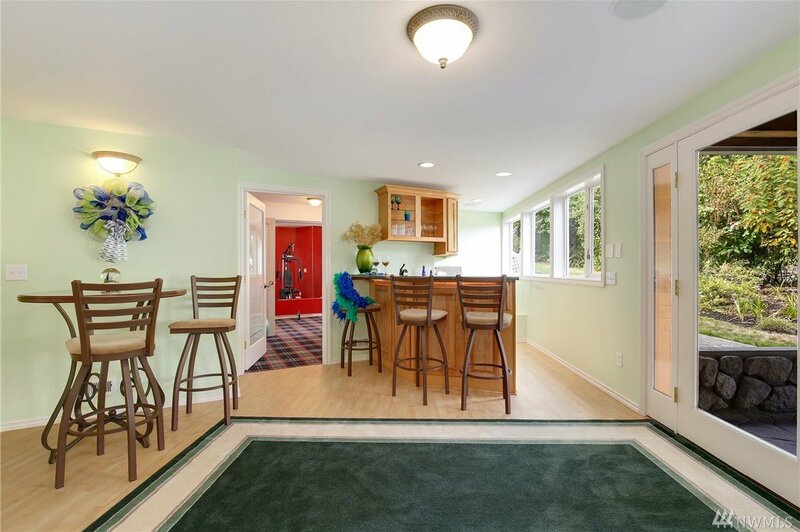 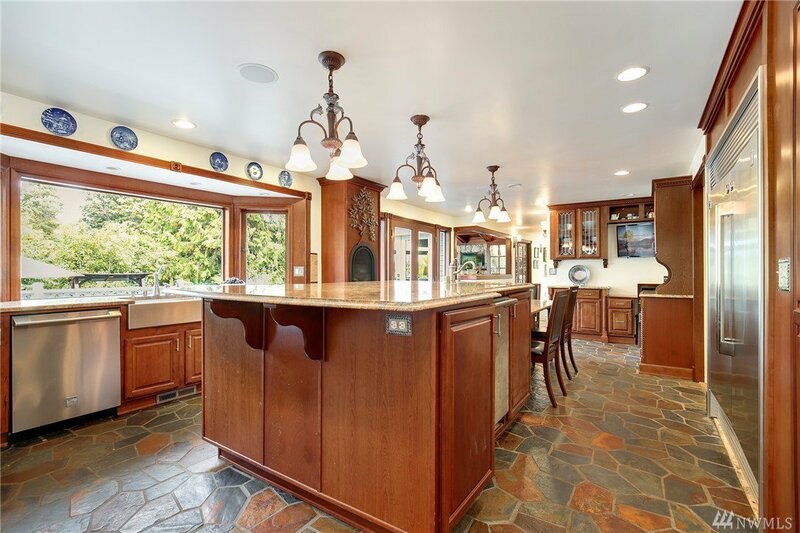 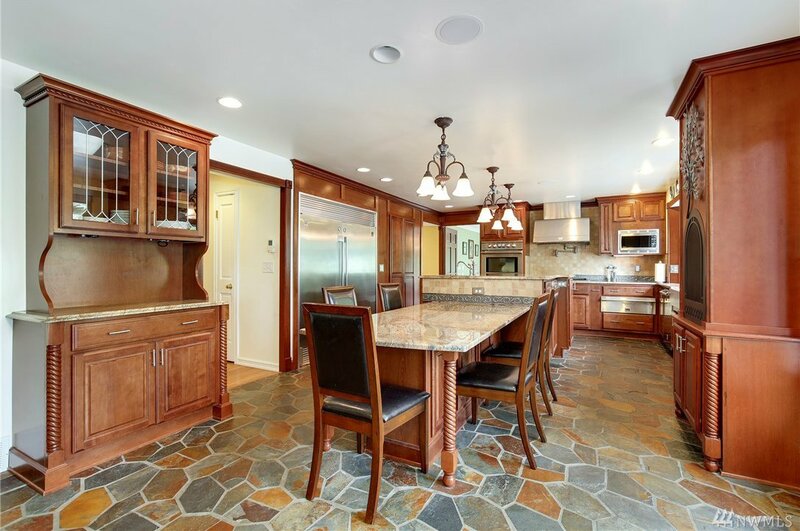 Gourmet kitchen features large island, custom cabinetry, heated slate floors, & fireplace. 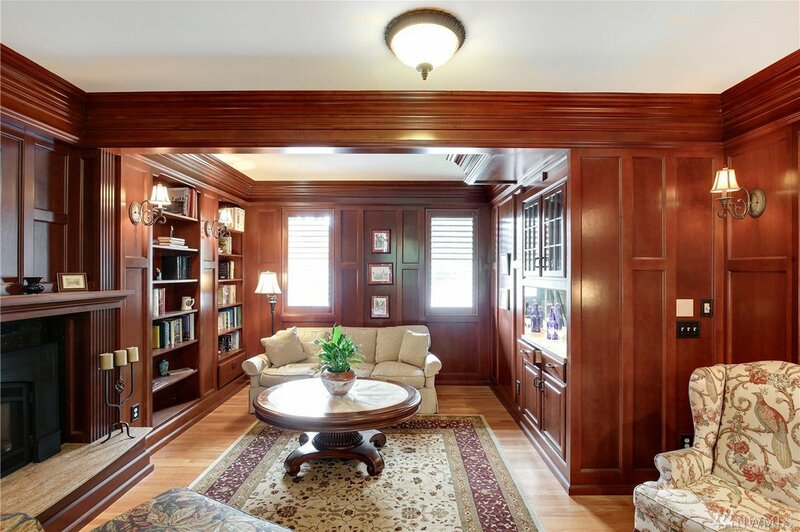 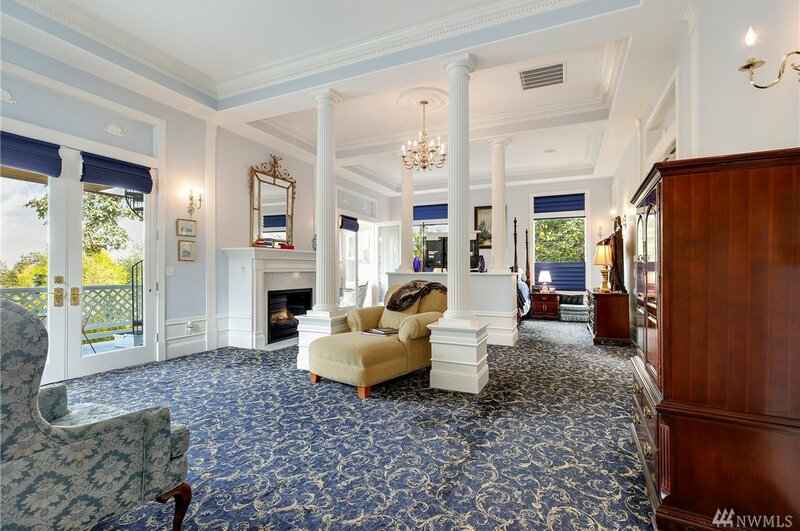 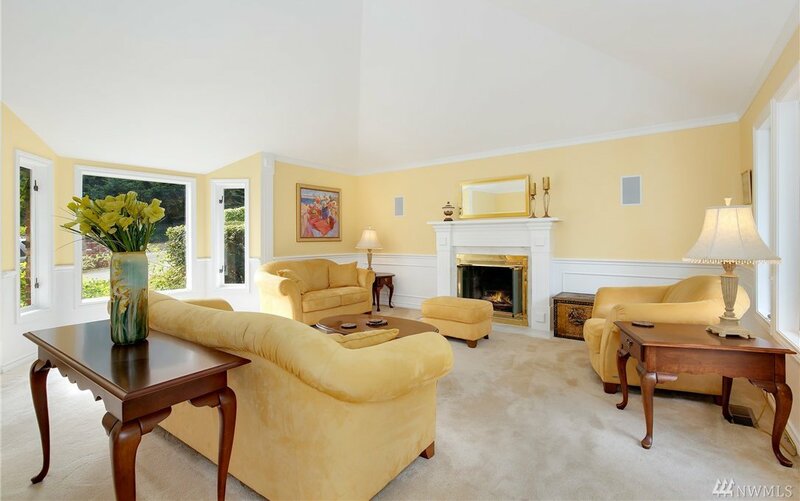 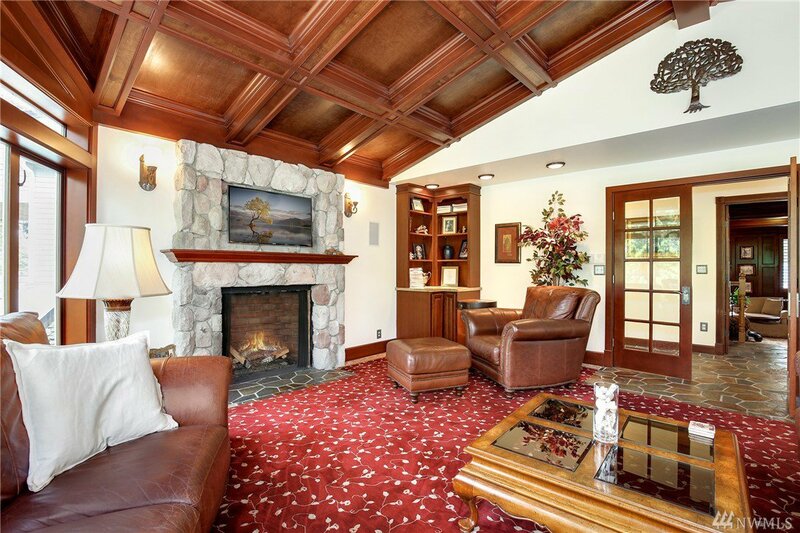 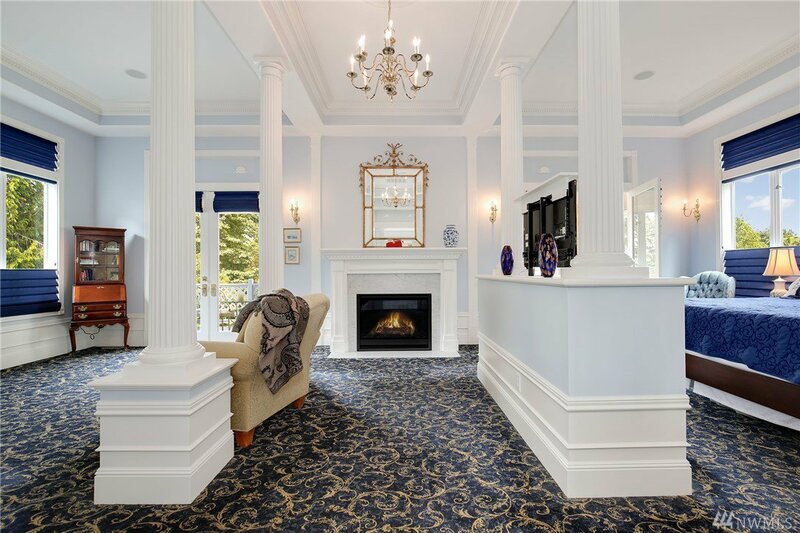 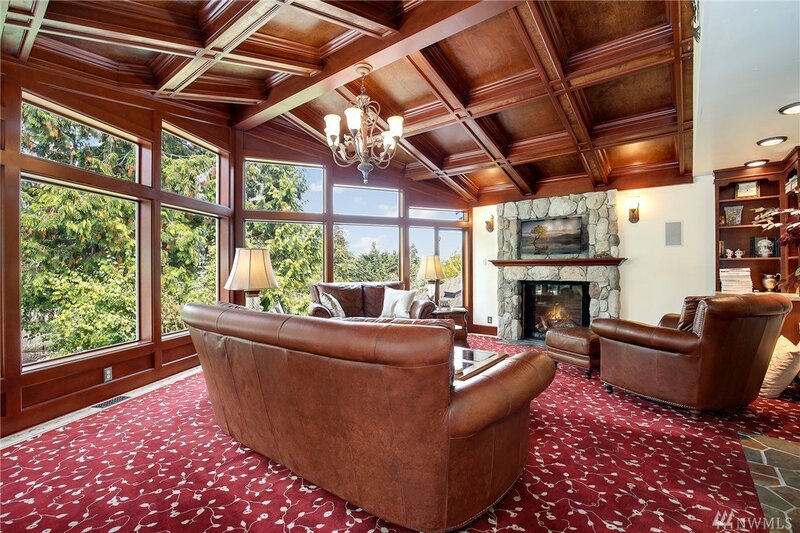 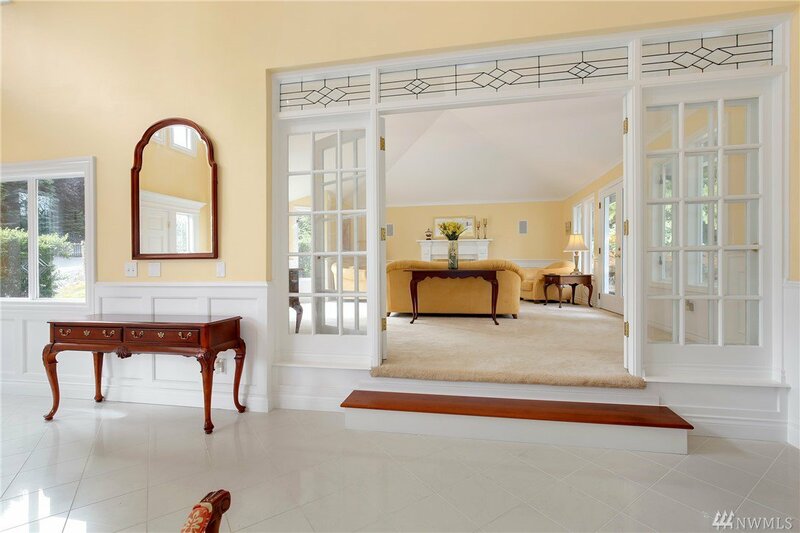 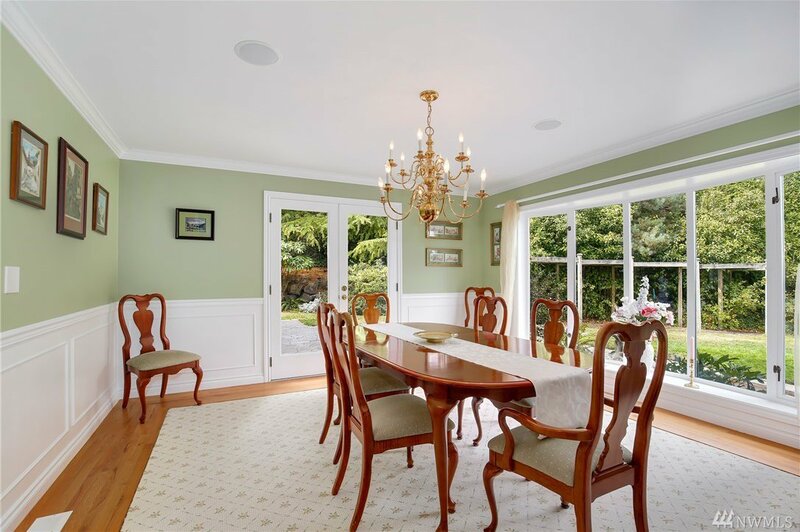 Formal library & family room finished w/ exquisite millwork & coffered ceilings. 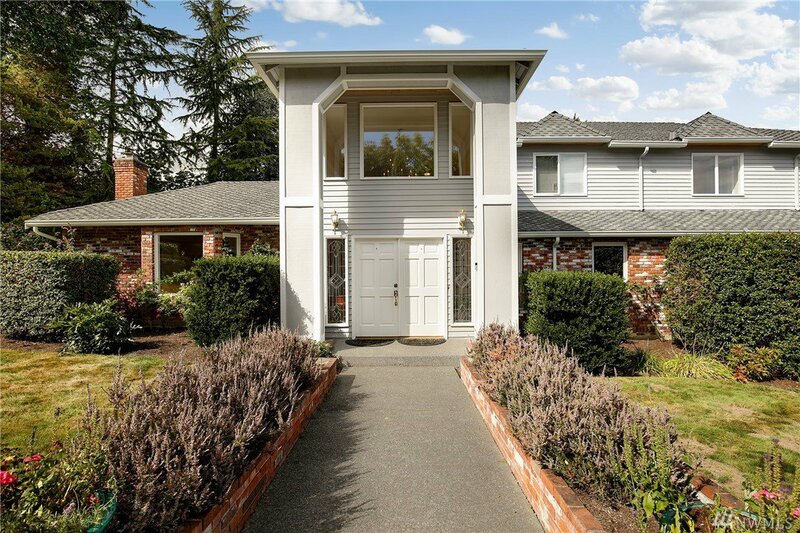 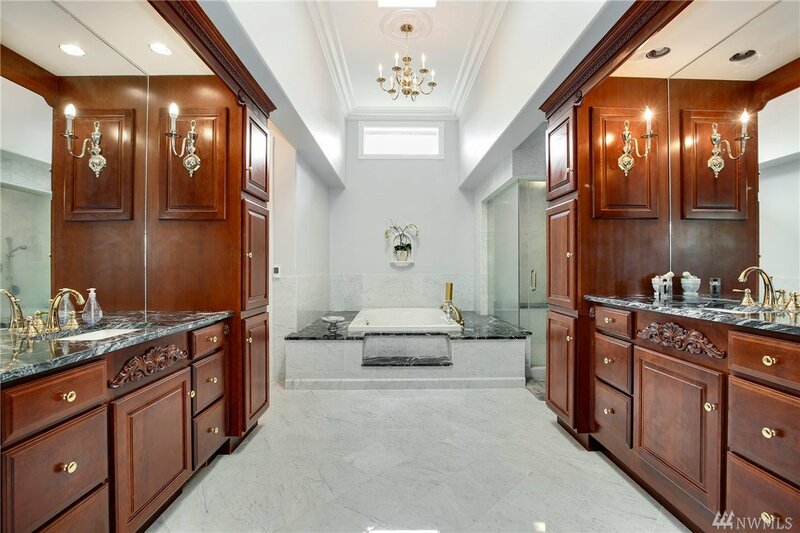 Grand main level master w/ 14 ft ceilings, & en-suite w/ 2 dressing rooms. 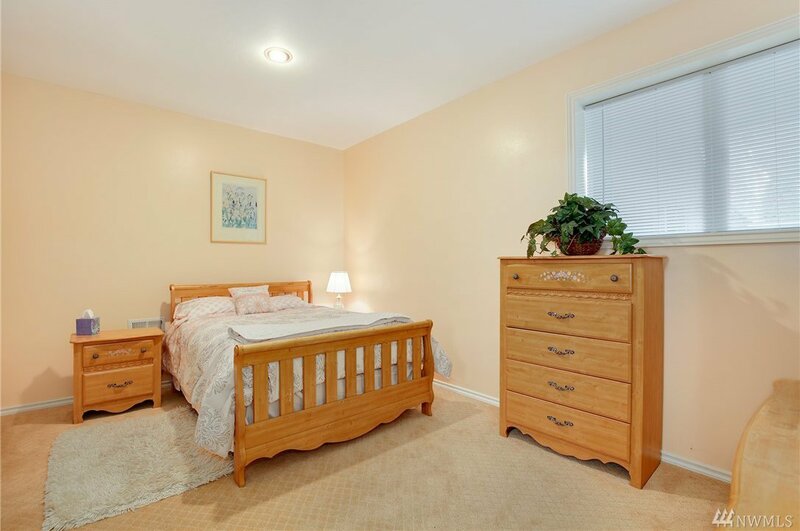 Upper level has 3 bedrooms w/ en-suites. 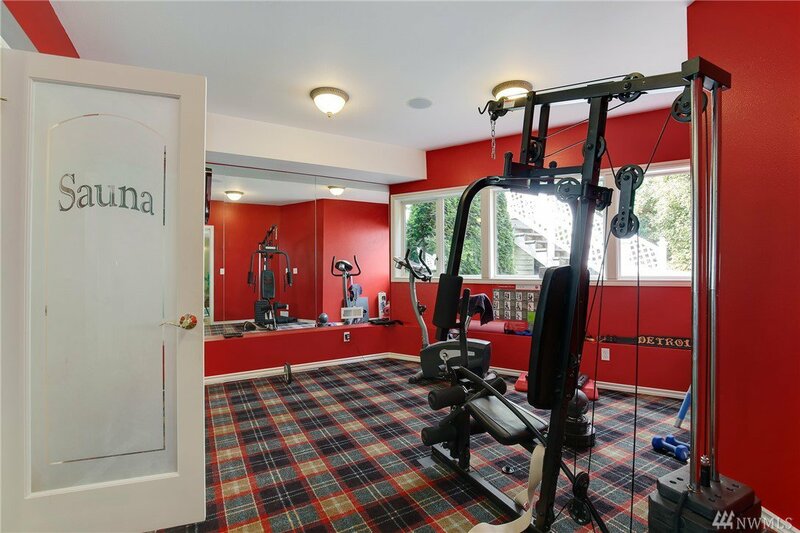 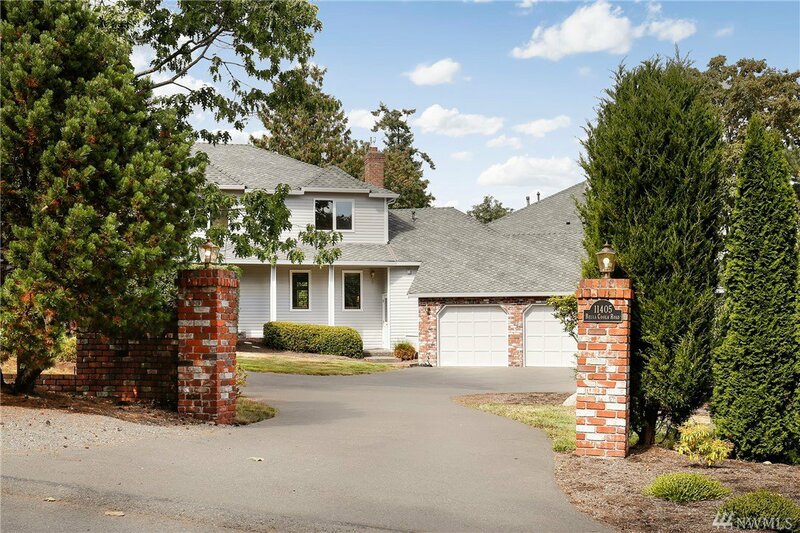 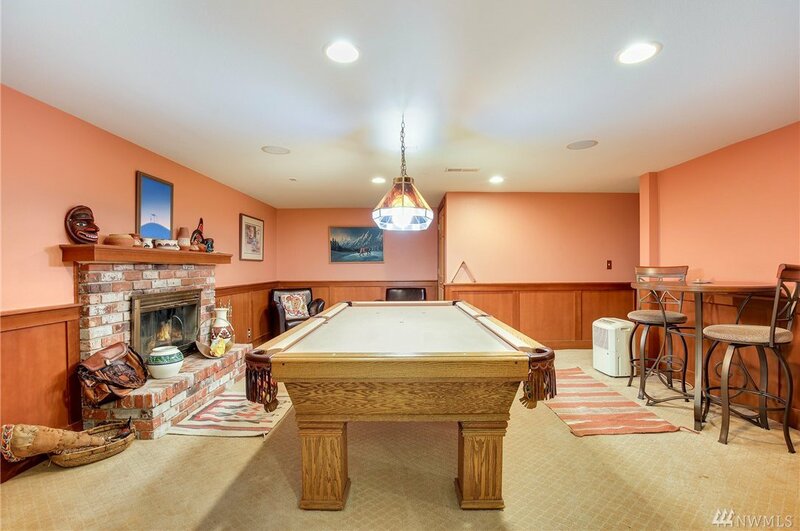 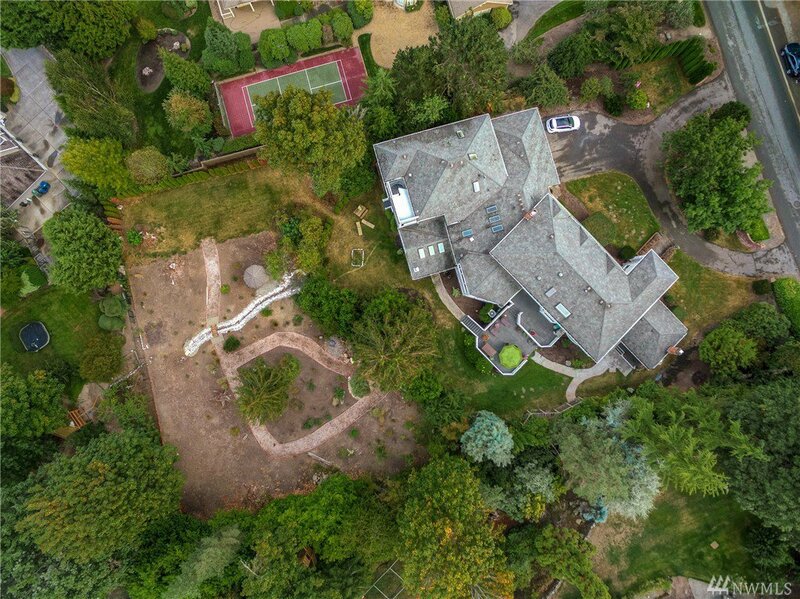 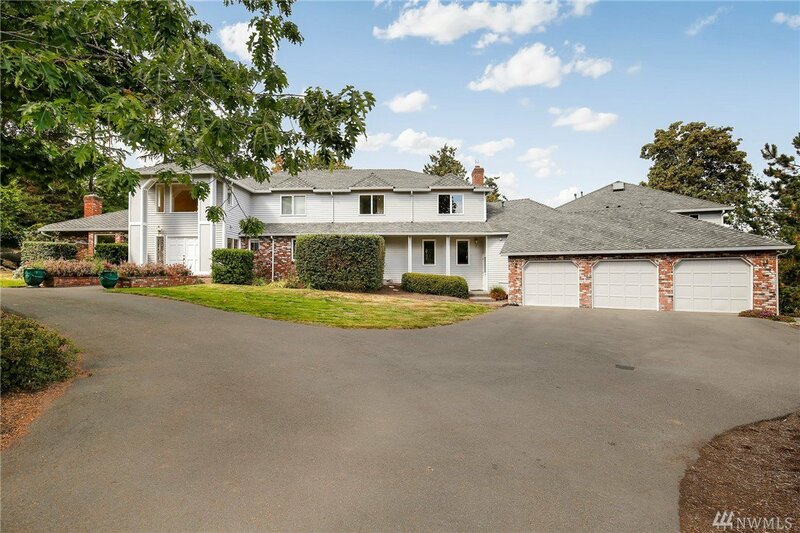 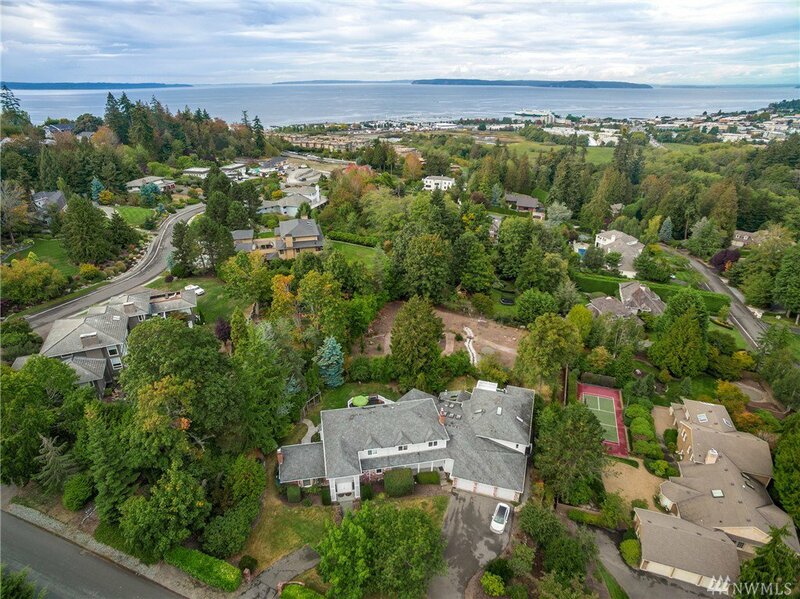 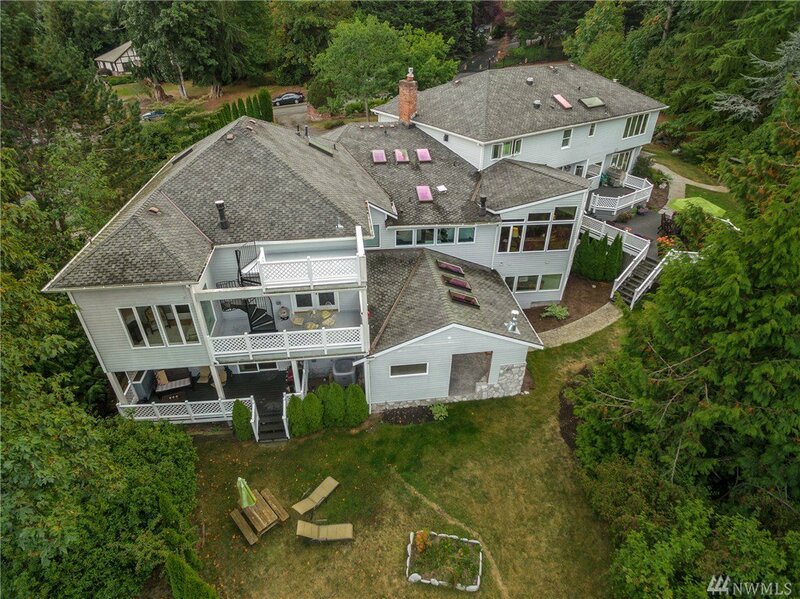 Lower level has gym, sauna, billiard room, bedroom with en-suite, & rec room w/ wet bar. 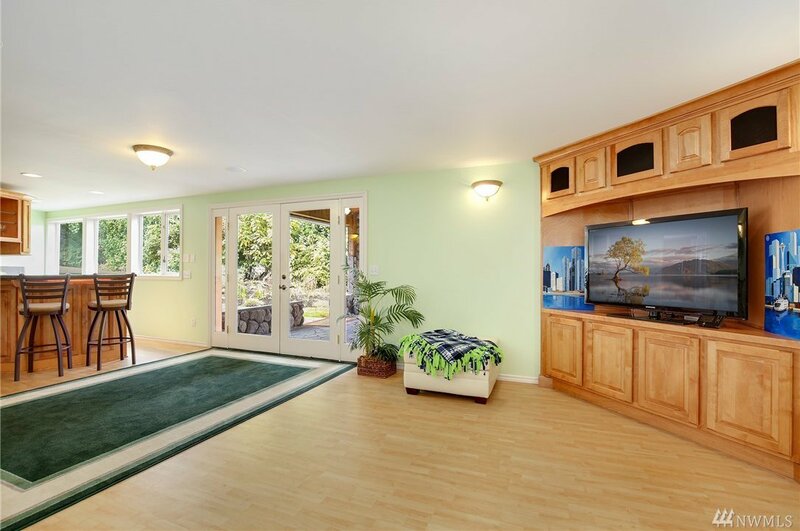 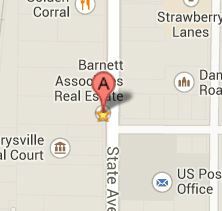 Attached 1,200 sq ft apartment. 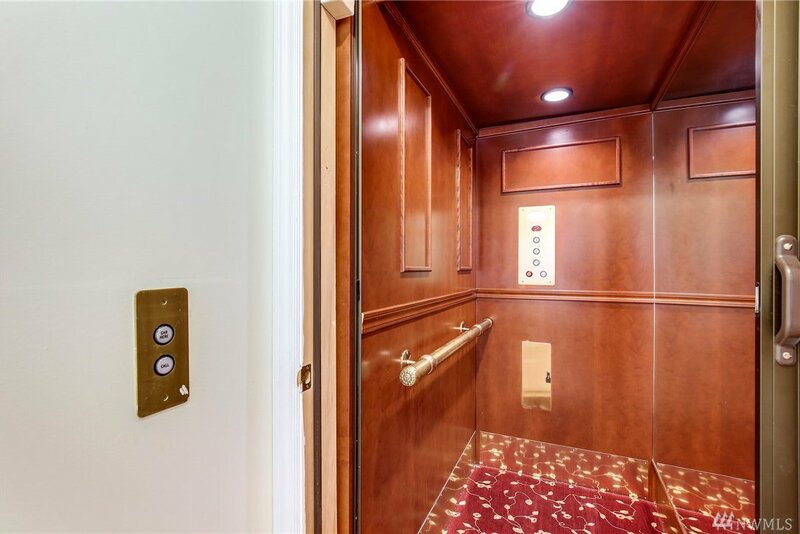 Elevator serves all 3 floors.